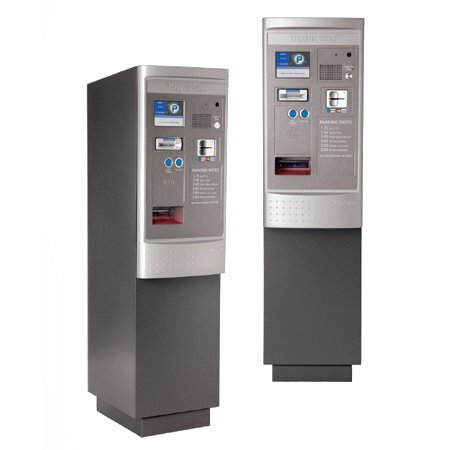 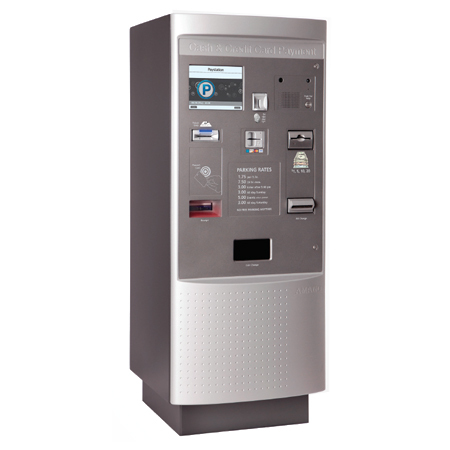 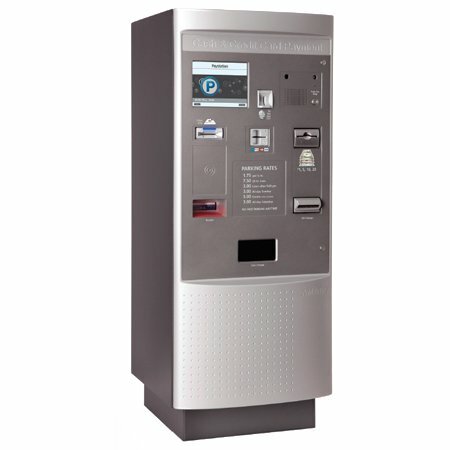 The OPUS-7700 Series Pay-in-Lane Exit Station was designed for flexibility and ease of use in any facility. 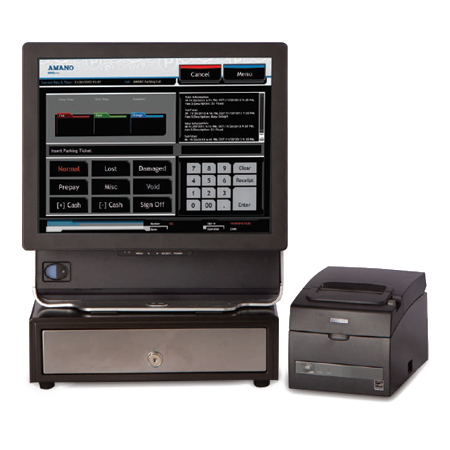 The fully functional, touch screen controlled device is the perfect solution for 24/7 unattended operations. 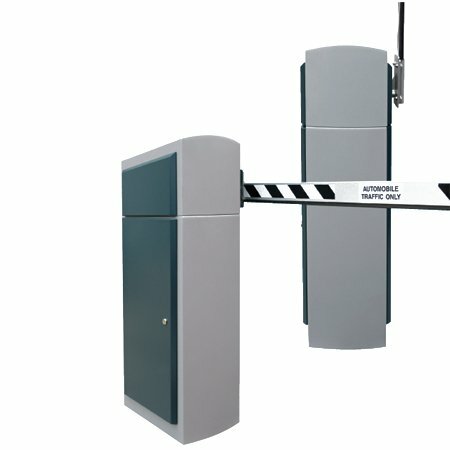 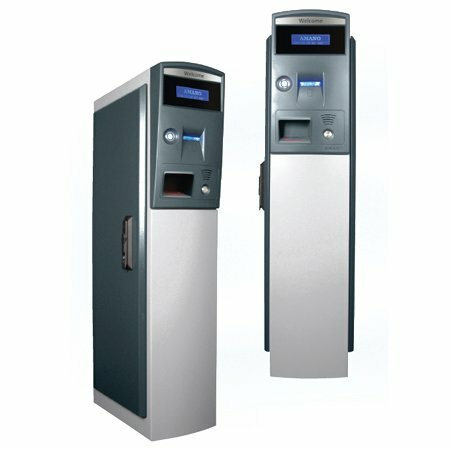 The Pay-in-Lane Exit Station processes encrypted 2D data matrix barcode tickets from the OPUS-2000 Series Entry Terminal. 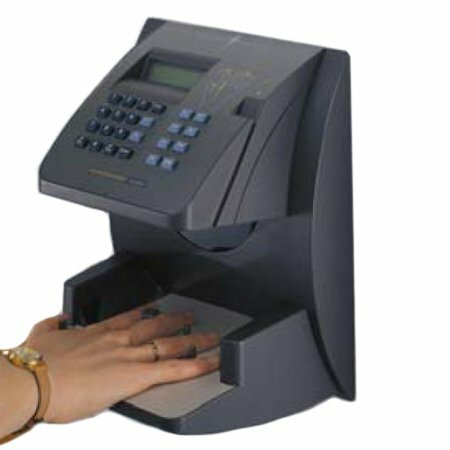 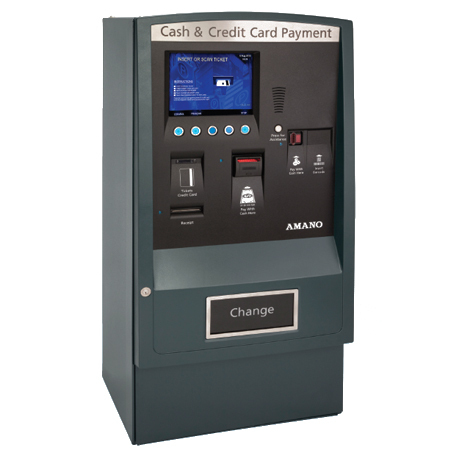 Payment options include credit card, bills, coins, and/or encrypted 2D data matrix barcode bulk validation tickets. 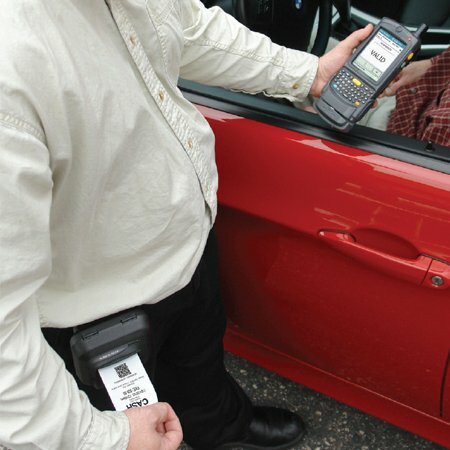 Mobile and barcode validations can also be processed through the optional FlexScan QR400® barcode imager.